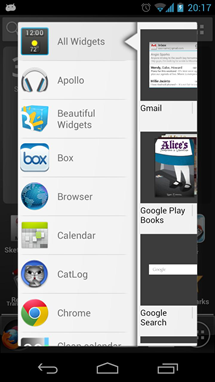 Back when ICS was released, it brought a whole new stock launcher, leaving old-style GB launchers in the dust. 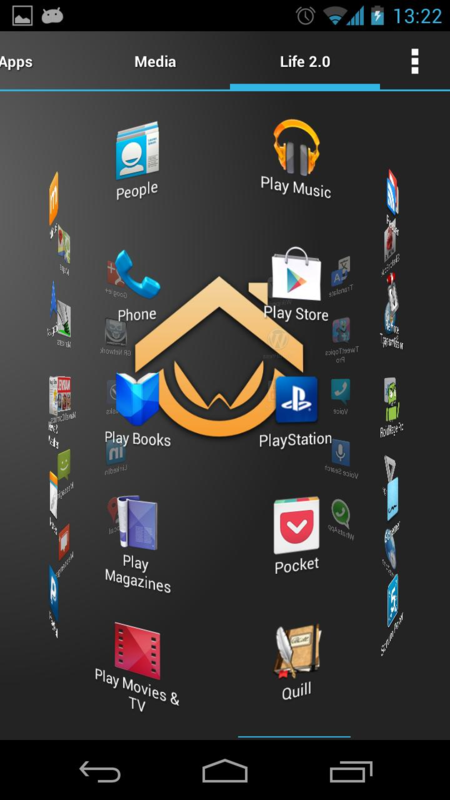 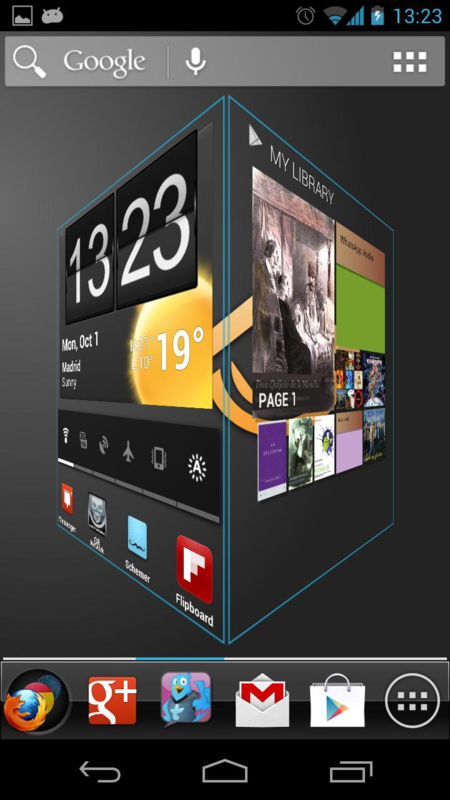 One such launcher - ADW - just received a massive update in the Play Store, bringing it back from the dead. This is basically a full re-write of the launcher, but it still offers many of the features that made ADW and ADW EX so popular back in the day, including icon themes, gestures, widget resizing, and more. ADW is of course, free in the Play Store, while its "pro" version - ADW EX - will set you back three bucks. 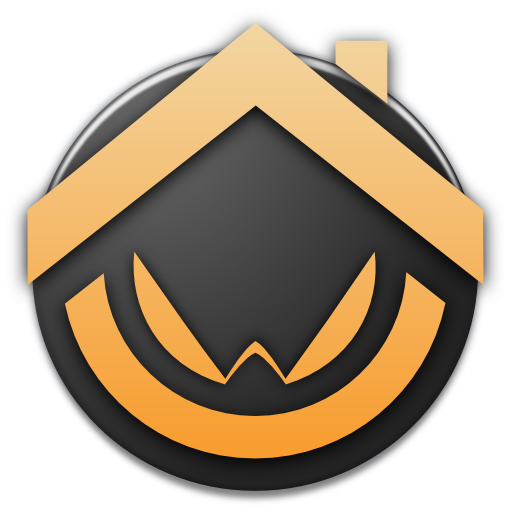 If you were a fan of ADW back in the day, or are just looking for a new launcher to test out, hit the widget to check it out.